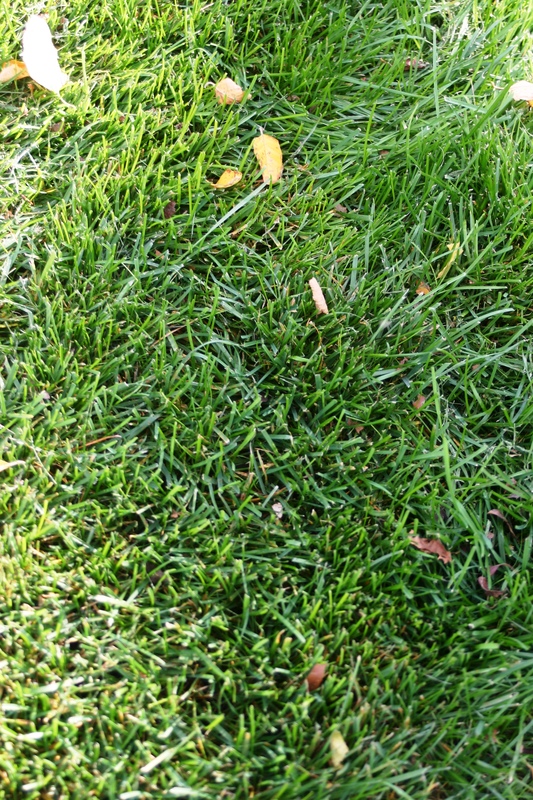 Does your lawn get lot of use with kids and pets playing on it, how does it look? 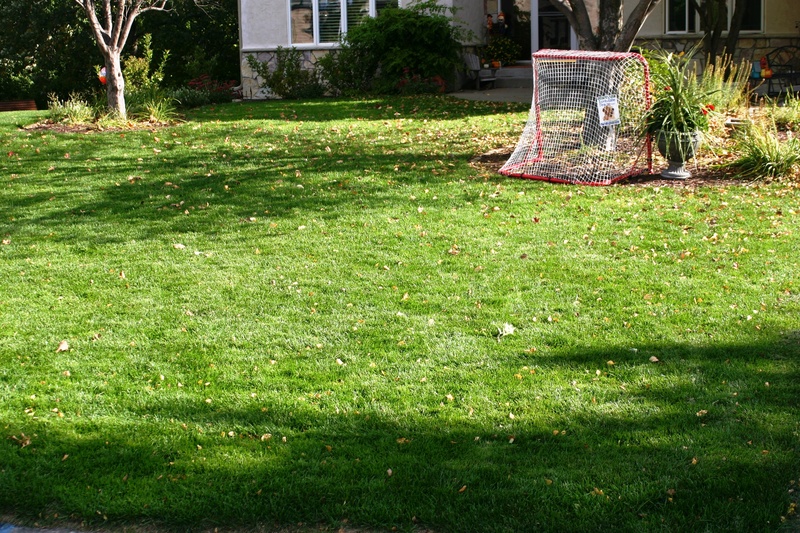 Here is a photo of a lawn below that gets that kind of use, as you can see from the net in the background. 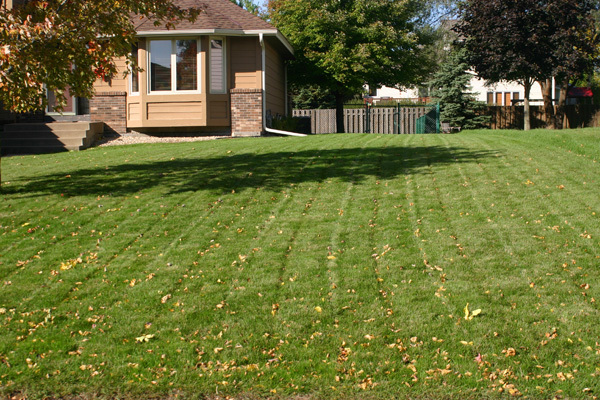 We all want a nice looking and healthy lawn like this. This Organic lawn care company is working with the SumaGreen Turf and has seen better roots going deeper and soil holding water better, so his customer have great turf even in the hot dry time of the summer. This photo was taken last fall after having a hot dry late summer/fall here in Minnesota. One last thing this lawn had 1 lb of N per 1000 sq ft along with the SumaGeen for the season. Click here to view the Green Core Organics website.